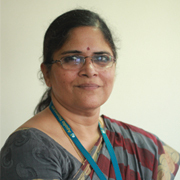 A member of the founding family, Sangita Reddy actively participated in the inception of Apollo Hospitals. She was later appointed Executive Director Operations and led the human resources portfolio for almost two decades. Her contributions have been central to the values of the culture at Apollo. She paved the way for Apollo Hospitals in Hyderabad to emerge as Asia’s first Health City. Sangita Reddy is currently the Joint Managing Director at Apollo Hospitals Enterprise Limited and continues to pave the way to provide multidimensional holistic healthcare in India. An innovative business leader, Mr. Venkat Changavalli spearheaded the 108 emergency services in India. He is also a sought after mentor, coach and faculty. With an experience of over four decades in various business leadership positions, Mr. Changavalli plays a strategic role in the planning and implementation of Apollo HomeCare. His meticulous planning for the effective delivery of quality homecare services and rapid footprint across the nation, form the cornerstones of the future of Apollo HomeCare. Dr. Mahesh Joshi, an alumnus of the Indian School of Business, is a physician with a passion for quality healthcare and compassion for his patients. 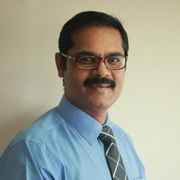 He is a dynamic blend of clinical and administrative excellence, and has gained acknowledgement nationally and internationally for establishing the Emergency Medicine Specialty in India. He has now taken on the challenge to establish professional, high quality home healthcare services in India. With nursing experience of over 17 years, Swetha Tada has trained and worked in India and overseas in many healthcare institutions. 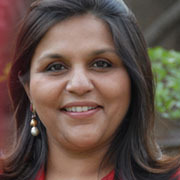 She has the key role of bringing the best practices of Home Health Nurisng to the Indian Home Health market. She has had the opportunity to be part of Joint Commission Accreditation audits for some of the agencies she has worked with. 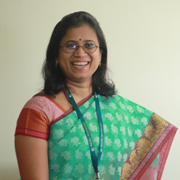 Swetha is a leader by example and is responsible for nursing excellence in Apollo HomeCare. Mudassir is a Chartered Accountant by profession having over a decade of experience in managing finance & accounts function of various companies. 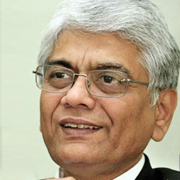 He has earlier worked with MMTC Ltd, a public sector company; Wockhardt Hospitals, Mumbai based Hospital, Satyam Computers, Dr. Reddy’s Foundation, a CSR arm of Dr. Reddy’s Laboratories. An individual of high integrity and penchant for financial transparency and accountability; he is responsible for the finance function at Apollo HomeCare. His extensive experience in creating an Audit Compliant Financial system is an advantage to reckon with. D. Sivaguru, 44, has done B. Sc, B.Tech and MBA , and has 20 years of experience in the diversified sectors of BFSI, Telecom, Investments, Manufacturing and Real Estate with market exposure within and outside India.Having worked for reputed organizations such as the Tata group, Citi Bank group, SAAD group and Connect Infra, Mr. sivaguru brings in rich experience in managing business operations with expertise in the areas of Strategy & Planning, Process Management, Finance & Accounts, Sales & Business Development, Customer Service Delivery, and the implementation of techno commercial projects and the management of large teams. 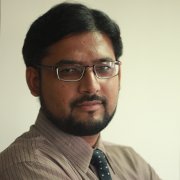 Mr. Souvik Bhattacharya, Unit Head - Kolkata, has over 16+ years of experience in diverse arenas including health care services, IT services and the education industry. 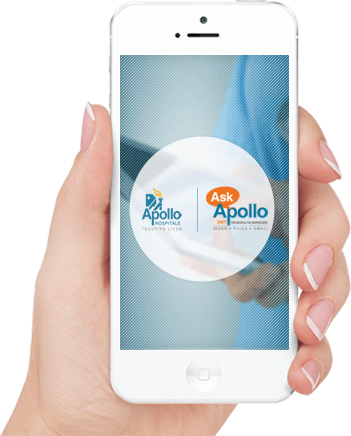 Prior to joining Apollo, he served as the Business Operations Head for Portea (a Home Health Care project) for over 1.3 years, having led Portea, Kolkata on a path to growth from 100K revenue per month to 1200K revenue per month. He has also worked as Sales Specialist at Oracle India, as Regional Manager - Sales and Operations in Pearson Education, as Regional Manager - Sales and Operations in HCL Infosystems (HCL Education), and as Regional Head - Products at NIIT Ltd. He has a Masters in Information Technology and a holds a Bachelor’s Degree in Chemistry. Additionally, he is a Microsoft Certified Systems Engineer (MCSE) and a Service Desk Institute Certified Professional. 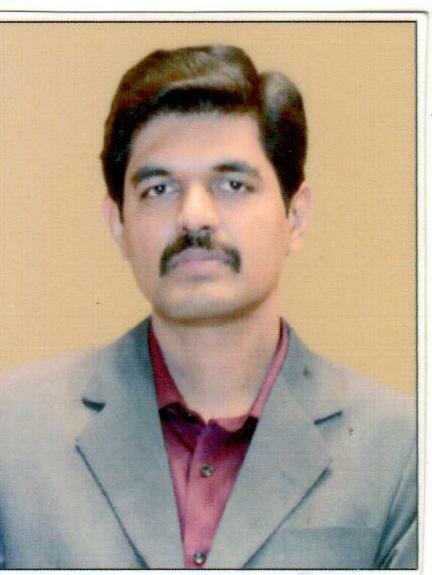 Mr Vamshi Krishna is a versatile Human Resource professional with hands-on experience in all the facets of HR. He has over 18+ years of experience in diverse areas such as Healthcare, Emergency Management services, Power and Infrastructure. 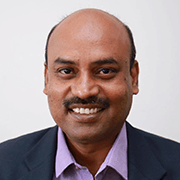 He has been Head HR at LV Prasad Eye Institute, Leading and Managing the end-to-end HR function for the entire network of 4 tertiary care centres, 16 secondary care centres, 150 primary care centres. 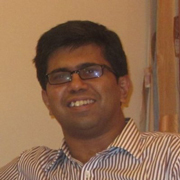 Mr. Vamshi is a double post graduate with Masters in both Management and Computer Applications. He holds a Bachelors degree in Law and Industrial Chemistry. A proactive manager, Vamshi spends most of his time on the ground with employees leading to employee engagement and happiness. He is an excellent team builder, consultant and excels in organisational development.